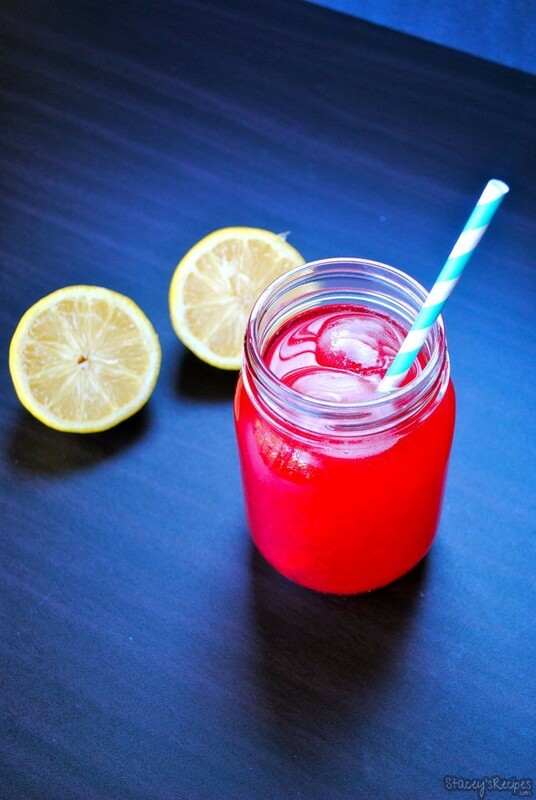 Homemade tangy raspberry lemonade! This recipe, along with my Fresh Peach Lemonade, is made from 4 ingredients. That means no powders, dyes, or extra additives. I found the longer I let the raspberry lemon mixture sit and cool before I strained it, the better it tasted! I love the simplicity of this recipe, and how good the outcome is! 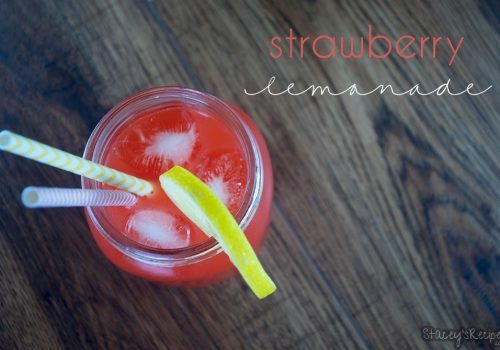 With BC day this weekend, this is a great recipe to cool down with! 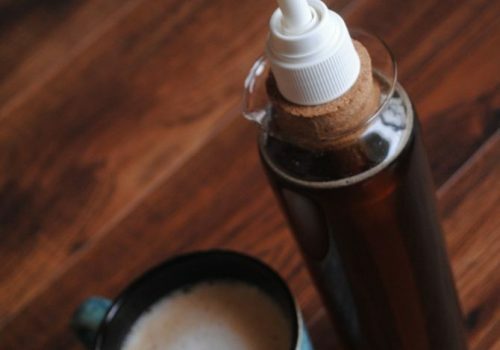 Try mixing with half iced tea, or adding an ounce of vodka to your glass! 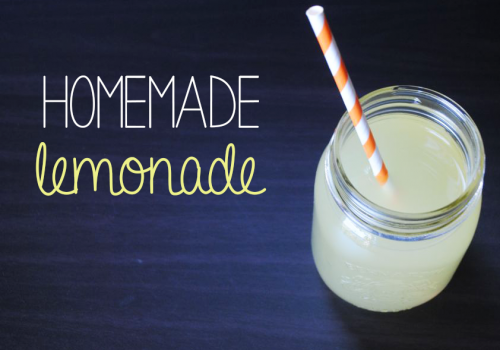 Do you have any favourite flavours of homemade lemonade? Be sure to let me know below! In your medium sauce pan over low-medium heat add your washed raspberries, sugar, lemon zest and 2 cups of water. Let simmer until raspberries are soft enough to mash, or break up with a fork, and until sugar dissolves. Once you've mashed your raspberries let simmer for about 10 minutes. Strain your lemon raspberry mixture and discard the solids. 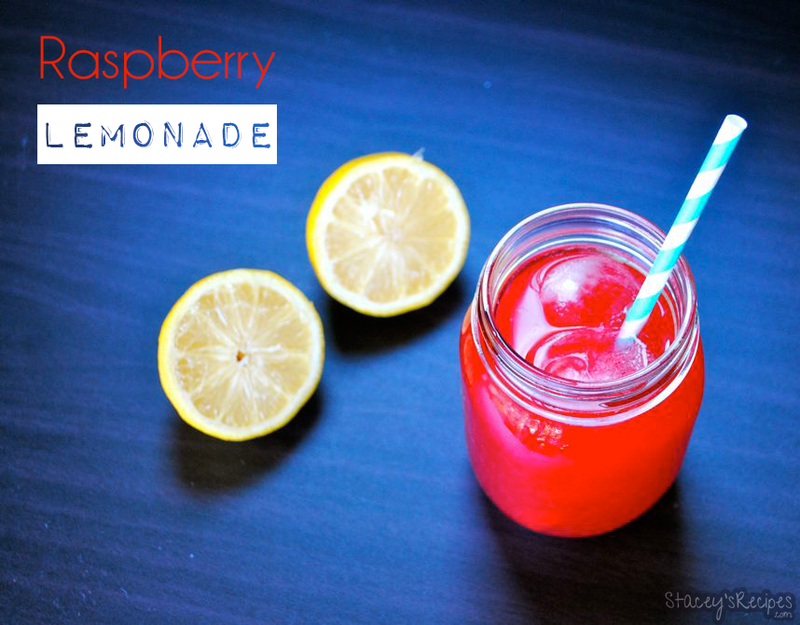 Once strained add your raspberry lemonade concentrate to your pitcher and add 4 more cups of water. i am definitely craving a glass right now.. looks seriously delicious!